Ghosts have probably been around as long as anyone could hear a bump in the night. Many people believe in an afterlife, or that someone could be trapped in the beyond (before moving on), and left here on the edge of our world. I would also assume that most people have had their own form of ghostly encounter, whether it's as simple as feeling a room grow cold (which is usually an indication of a ghost), or it's something as complex as seeing an object move across the room. Ghosts and their stories have long fascinated and scared anyone who could sit long enough to listen to them. With Halloween around the corner, people begin to grow the urge to try and push the boundaries of life and death in order to seek an other worldly encounter. I strongly urge people who go ghost hunting to be respectful and not break any laws, I would not condone any disturbance of those who have passed on...do not push any boundaries. Rich in history, no can doubt the tempting ghostly implications that New Orleans has. 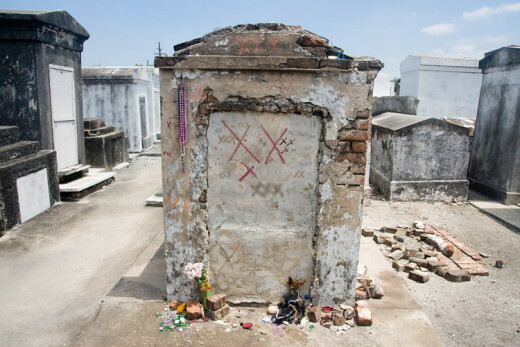 Due to the fact that New Orleans sits below the water table their cemeteries contain tombs and graves which resides above-ground because anyone buried below the ground tended to resurface during heavy rains or flooding. It's brings a beautiful maze of tombs and mausoleums where one can get lost with the ghosts of the past. Visitors have heard crying from within the tombs and seen ghostly figures wandering around, including Civil War soldiers and victims from the Yellow Fever. 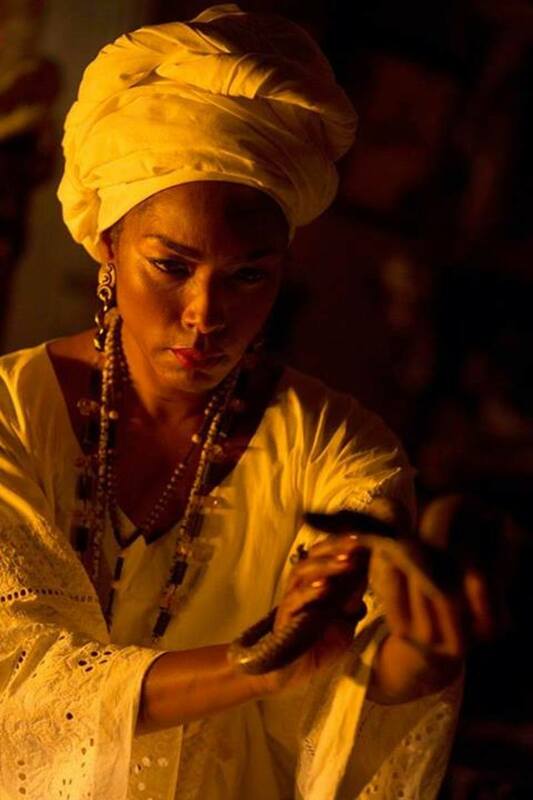 With a past that's drenched in mystery, the Voodoo Queen Marie Laveau can frequently be witnessed walking through the grounds of the cemetery. It is said that she haunts her own tomb and If you go there, take along a piece of chalk, make 3 X's on her tomb, and if you ask a prayer or request, she will help you get it. People will remind you to always bring your chalk. Rumored to be the birthplace of the famous urban legend 'Bloody Mary', a ghost is often seen outside the gates of this cemetery. 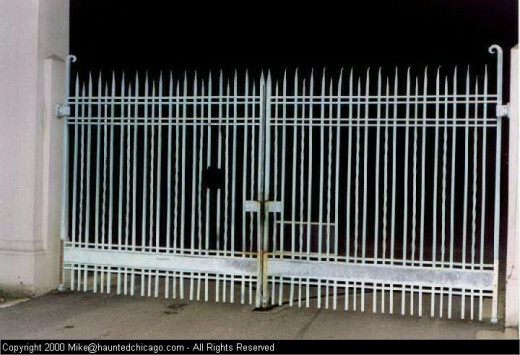 This ghost will often wait outside the gate attempting to hitch a ride from anyone that might be driving by. Many people have reported seeing a woman hitchhiking and stopping to pick her up near the cemetery. 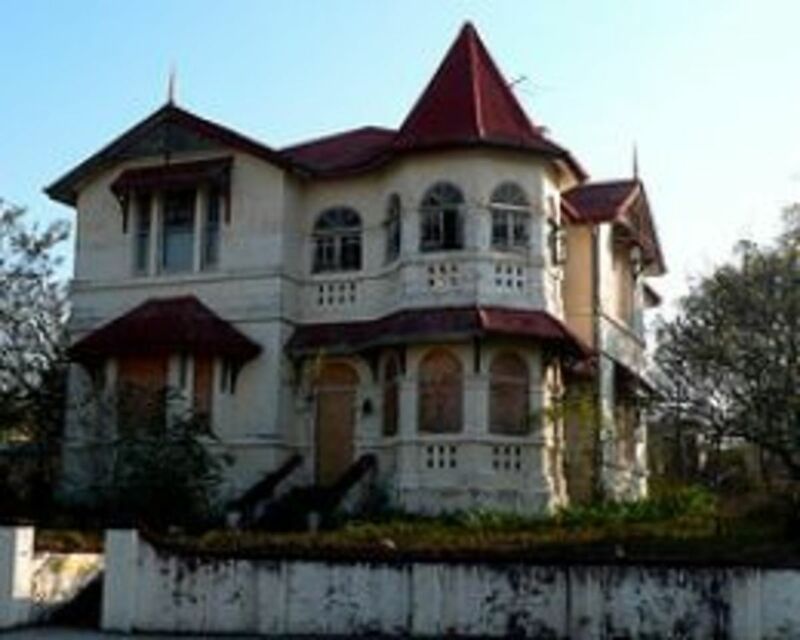 When these people have asked for the address of the girls house, she simply states the address of the cemetery, and tends to vanish in front of the eyes of the people in the car, just blending into the darkness and disappearing. It is believed that a Polish girl, between the ages of 17 and 22, was killed on her way back home during the '30s. 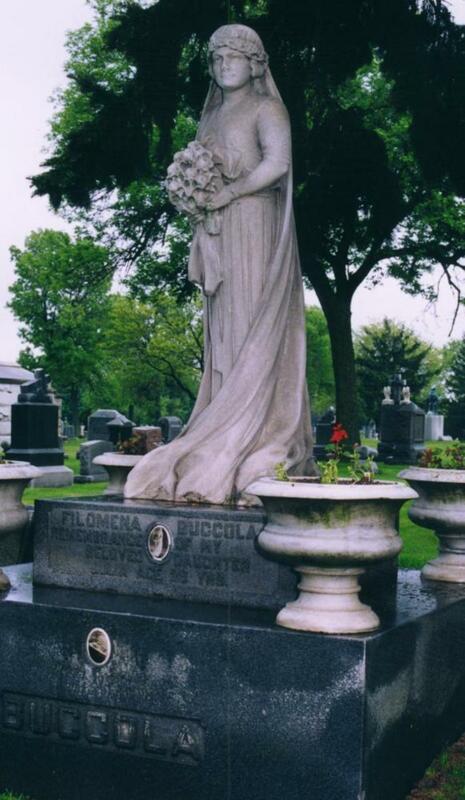 She was buried in this cemetery and locals believe that this is the ghost that is seen. Would you go ghost hunting in any of these cemeteries? 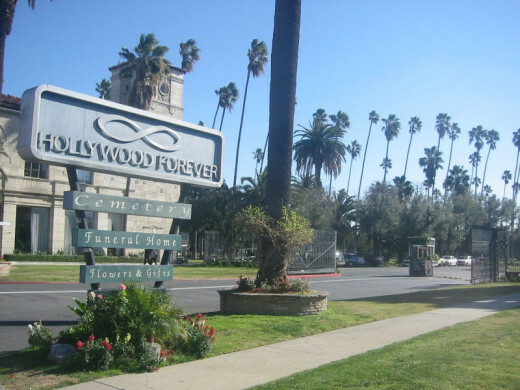 This cemetery is filled to the brim with buried celebrities ranging from the silent film area to some from the more recent movies of our times. Rumored to be haunted by the "Lady in Black", she was a woman who vowed to visit Rudolph Valentino and leave a rose on his gravestone every year. She was visible and very alive in the 30's but the tradition seemed to continue after she had died and she, along with Valentino, can still be spotted by his gravestone. 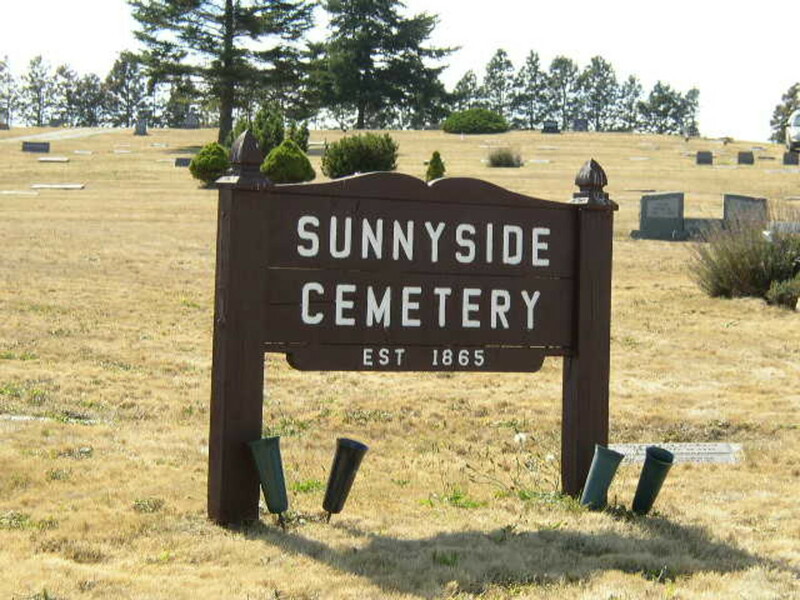 This cemetery, because of its location and its customers, is a more publicized, touristy location than most other haunted cemeteries around America. 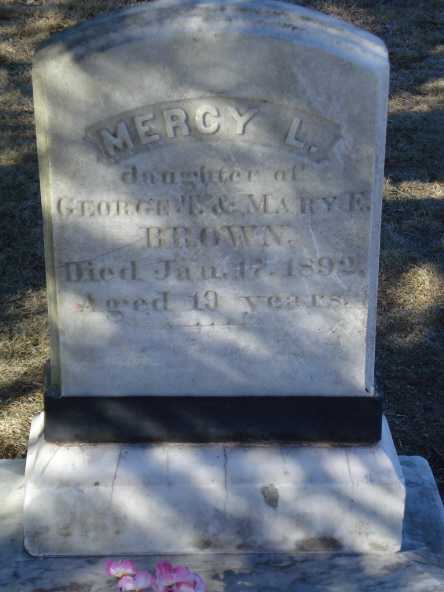 This cemetery has become the forever home of Mercy Brown, a young girl who died in 1892. It is part of the legend that every night after this little girl died, she continued to visit her Father, while begging him for food. Due to the nightly visits, the Father had come to believe that his daughter had been coming to life every night as a vampire. He convinced local authorities to exhume his daughters body, remove all her organs, and drain her of all her blood to try and stop her from rising every night. 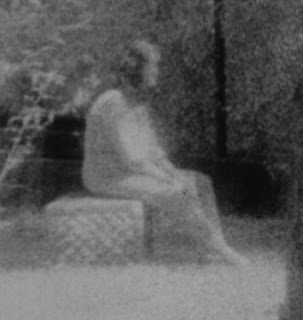 It is rumored that this violation of the little girls grave that caused her to haunt the cemetery every night. 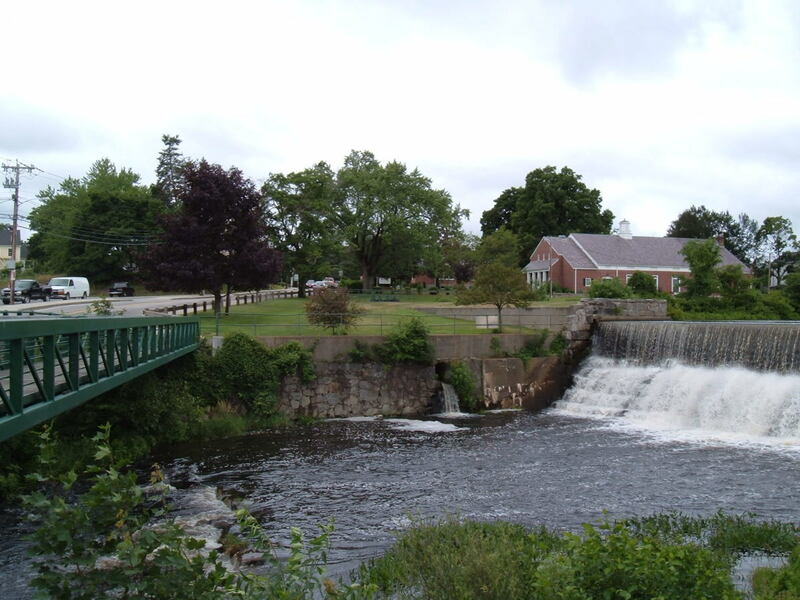 With one of the famous histories regarding the Salem Witch Trials and the untimely deaths of those individuals, one would assume this ghost has many angry residents. 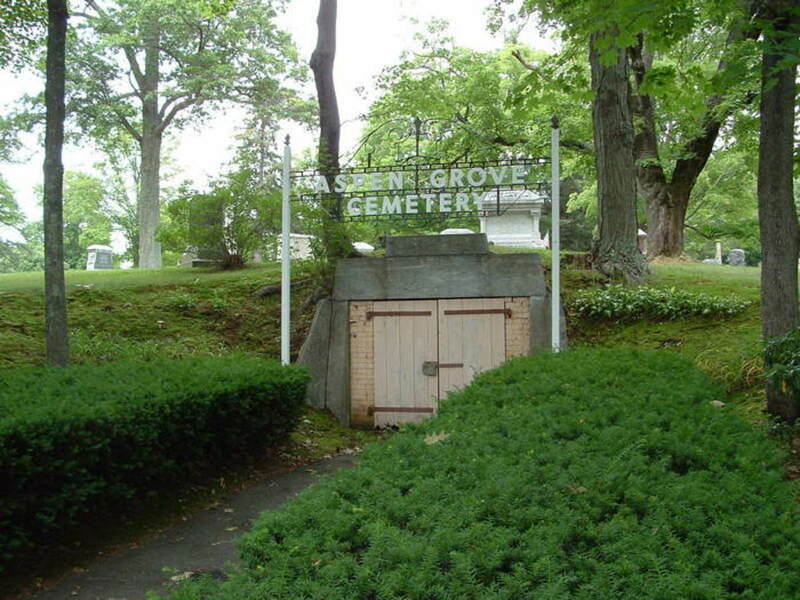 During the month of October, a tourist can visit Salem and take one (or many) ghost tours and candlelit tours which will take you near this cemetery. Walking through this cemetery causes a hush over your mind as seeing this, and the memorial or those killed during the Salem Witch Trials, makes you feel as though someone is standing close to you. They're presence is strong through out the cemetery. Although there are MANY other haunted cemeteries, let alone haunted places, through America these happen to be the cemeteries I have chosen to highlight. Other people may have different opinions than my own. Cemeteries like Gettysburg, with a history rich with people whose lives have been lost over their lands, are just as haunted and publicized as some other. I urge people to take their own ghost tours and explore the haunted past of America, but as I stated before, please be respectful of those whose lives have passed. Please be mindful of everything around you. Happy Hauntings. 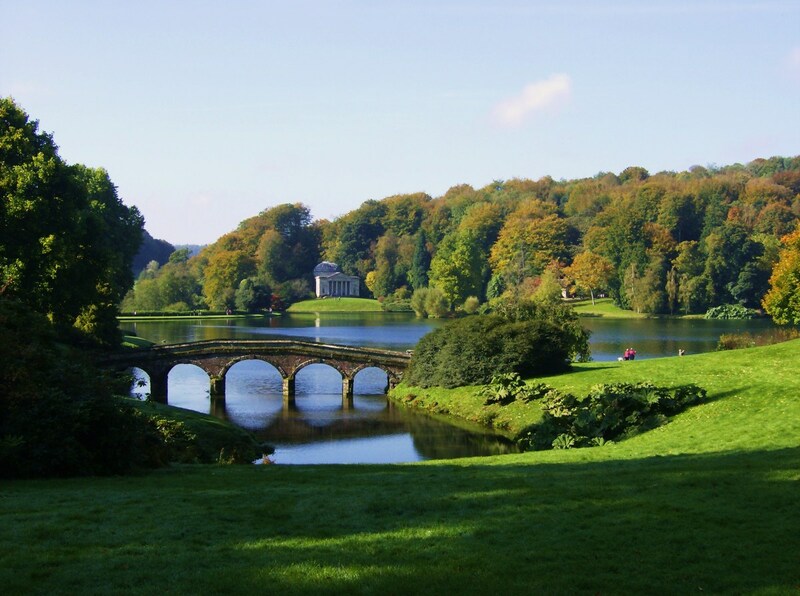 Stourhead House, Gardens and the Temple of Apollo, England. A Great Place to Visit in Any Season.